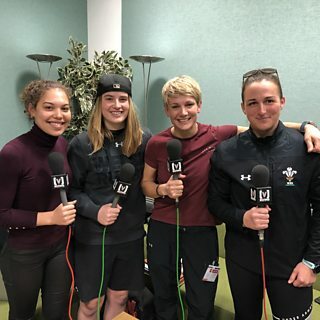 Beth Lewis and Siwan Lillicrap, try-scorers against Scotland, join Seren and Philippa. Philippa talks to Dyddgu Hywel, Caryl James and producer Troy in the final episode. S2 E37: Why aren't the Welsh teams still in Europe? 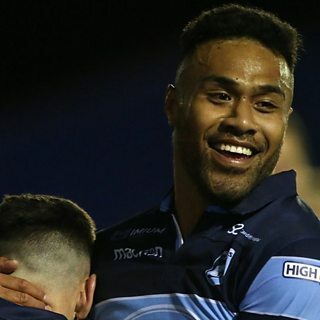 Halaholo & McNicholl for Wales and Pro14 excitement. 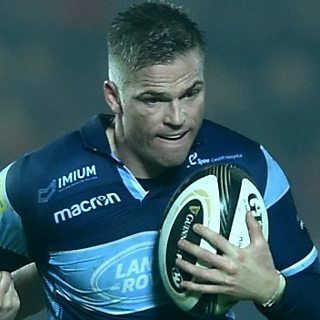 S2 E38: Should Anscombe stay or go? What's Henson's legacy? Who'll make the Pro14 play-offs? 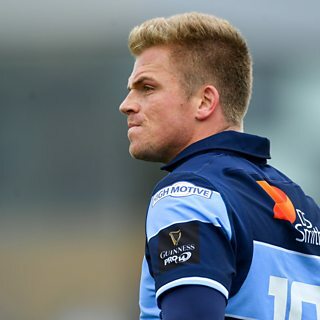 Martyn Williams and Steff Garrero look at whether Gareth Anscombe should stay in Wales. S2 E39: What does Rhys Webb make of the Rhys Webb situation? 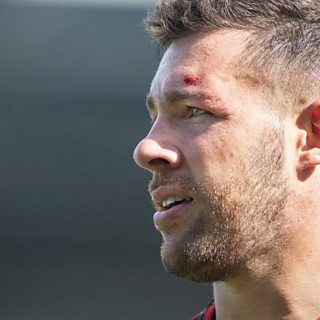 Martyn Williams and Steff Garrero speak to Toulon, Wales and Lions scrum-half Rhys Webb. 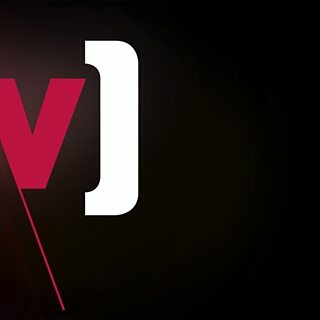 Gareth Rhys Owen and Nicky Robinson stand in for Steff and Martyn on this week's podcast. Live rugby league commentary of Castleford Tigers v Wakefield Trinity in the Super League. 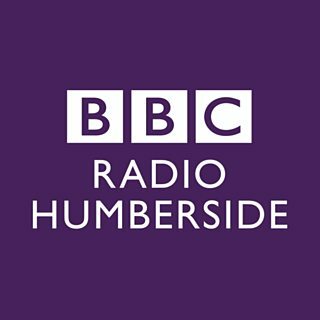 Live rugby league commentary of Hull FC v Hull Kingston Rovers in the Super League. Super League coverage of Hull FC v Hull KR. Kick-off at 12.45pm. 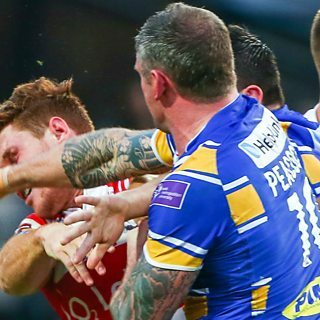 Super League: Hull KR v Warrington Wolves and St Helens v Hull FC. Also football.